Killunaig Church House is an attractive house full of character and ideal for family holidays. 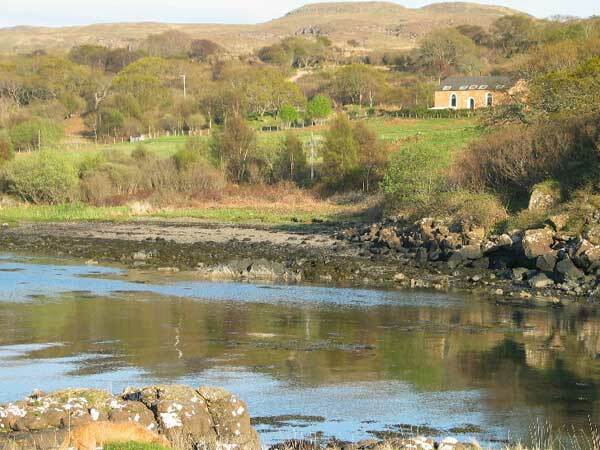 The house is situated on the shore of Loch Scridain and has wonderful views with Ben More to the east and westwards down the Loch to Iona. The sun sets are fantastic!